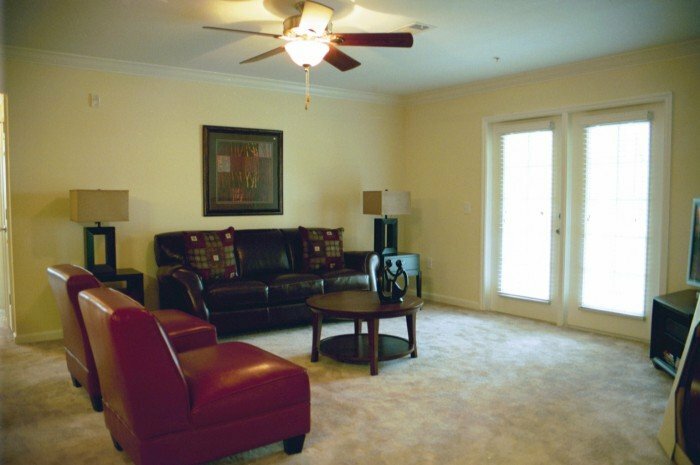 Cricket Club II Condominiums provides 1, 2 and 3-bedroom luxury condominiums near the western edge of the University of Florida in Gainesville, Florida. For individuals who seek high-quality, luxury living near their classes, Cricket Club II Condominiums located in Gainesville, Florida near the University of Florida campus are a perfect choice. 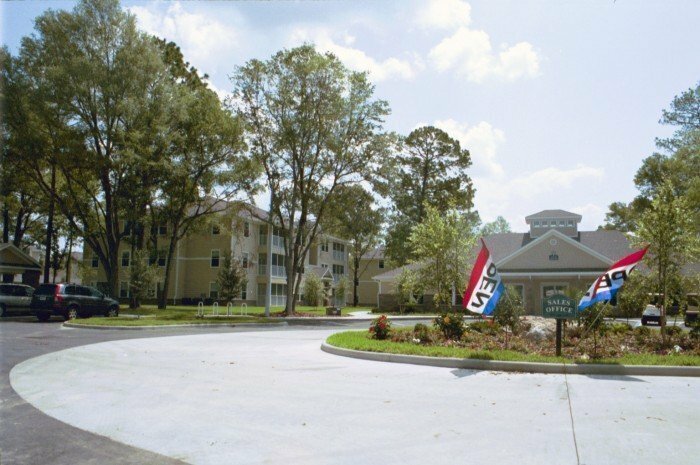 Closest to the western edge of campus, students will find it easiest to access the University of Florida via their own vehicles from Cricket Club II Condominiums as it will take students over an hour to reach the western edge of campus by bus. By car, the trip from the community to the Florida Museum of Natural History at the University of Florida campus is around 14 minutes with most other areas of campus accessible in about 30 minutes or less. 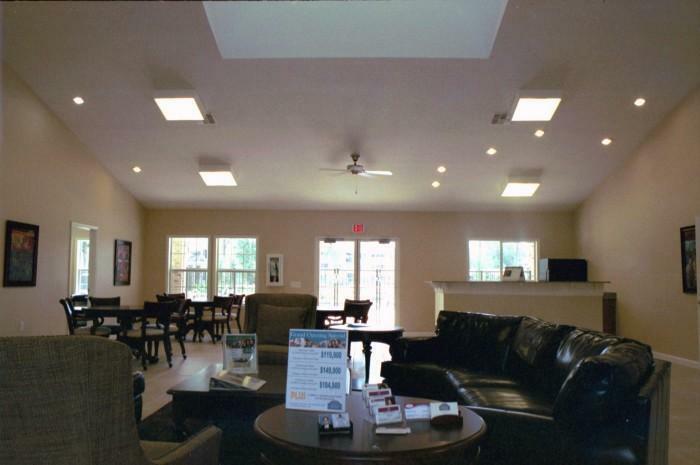 Shoppers will love living at Cricket Club II as the Oaks Mall is only an 8-minute drive away. Once there, residents will find hours of shopping at their fingertips. Macy’s, Sears, Ulta Salon and Beauty, Forever 21 and a number of other retailers await shoppers, ensuring that residents will always be fashion-forward. The Oaks Mall also offers a wide array of dining options such as Red Robin, Yamato Japanese, and BJ’s Restaurant and Brew House. For students needing a meeting place for their big group project, a Starbucks and Dunkin Donuts is in the vicinity of the Oaks Mall as well. When it is time for a much-needed study break, several parks are right around the corner from Cricket Club II. Clear Lake Park which rests on 14 acres of land complete with a scenic nature trail is just a 13-minute drive from the complex. For more experienced outdoorsmen, the Split Rock Conservation Area is full of rugged trails and is accessible in only 5 minutes from residents’ doorsteps. While at home, Cricket Club II Condominiums ensures residents are comfortable and have plenty of entertainment at their disposal. 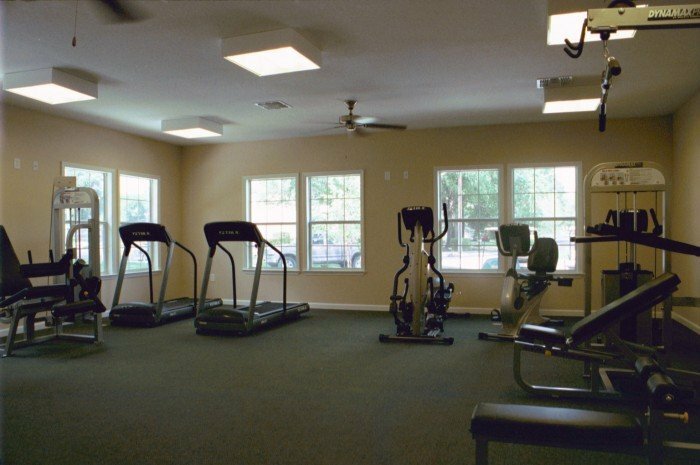 A clubhouse equipped with flat screen televisions, a fitness center and a pool complete with a sundeck are available for residents to use at their leisure. 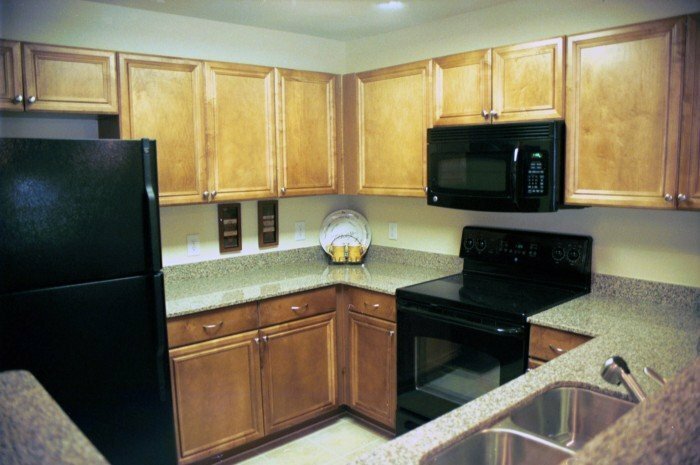 Each condominium in the community is also designed with luxury touches such as crown molding, wooden cabinetry, upgraded appliances and a full-size washer and dryer. 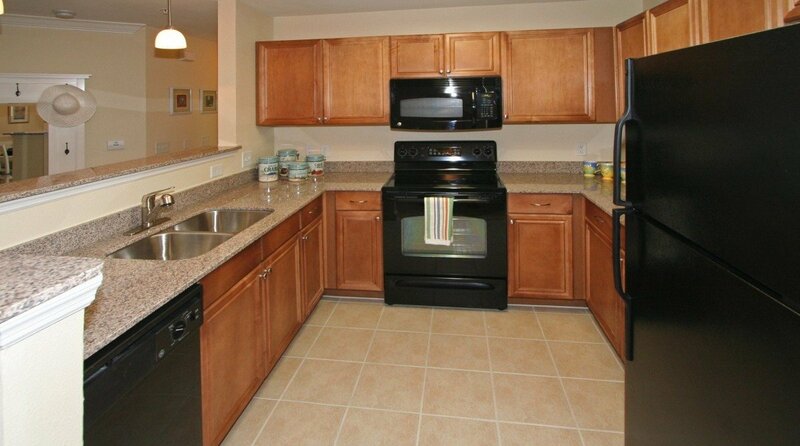 The community is also pet-friendly, allowing residents to bring their furry friends along. With its luxury amenities and convenient access to classes and shopping, residents will find it easy to call Cricket Club II home.